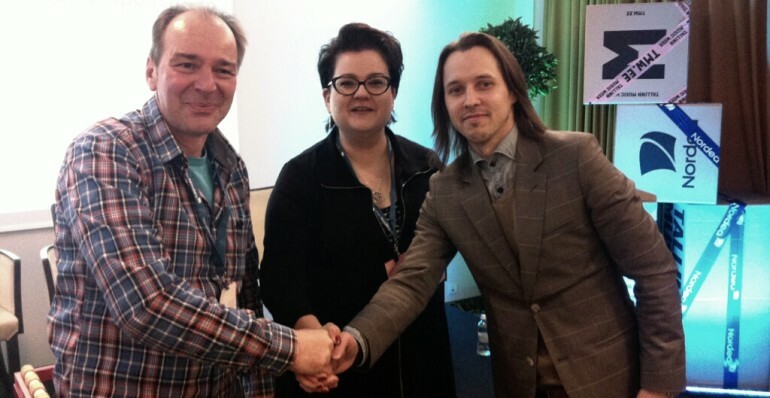 Tallinn Music Week has been a success for the IMMF to promote international collaborations between artists and artist managers from various countries. The three-day conference was prefaced by the welcoming speech of the Estonian president, Toomas Hendrik Ilves, who described the importance of Music as a cultural good and instrument of protest. 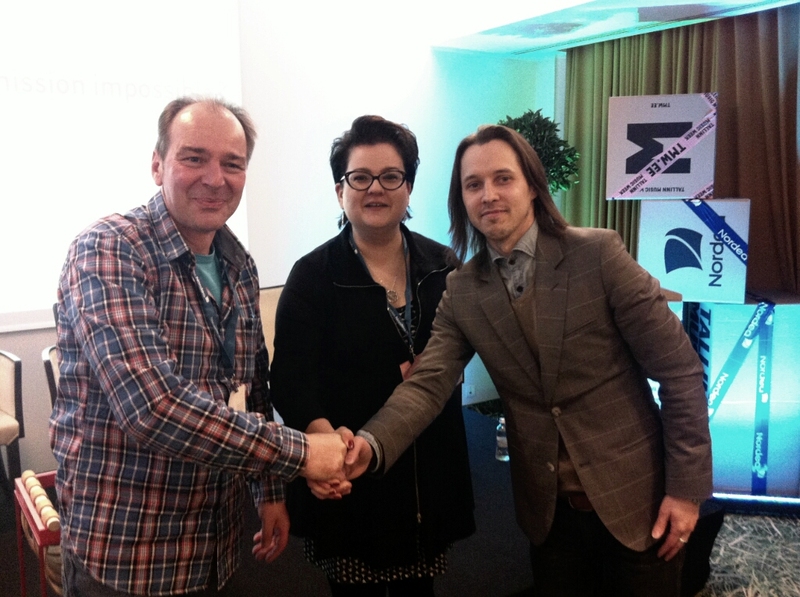 Subsequently Volker May (IMMF Vice-Chair), Virpi Immonen (MMF Finland Chair) and Toomas Oljum (MMF Estonia Chair) conducted a presentation of the IMMF. They appreciated the cooperation between the MMFs particularly. Furthermore Volker May delivered a short presentation under the title „Nowadays becoming an artist or an artist manager is courageous“, which outlined the changes in the job profiles of artist managers from Beethoven to nowadays.